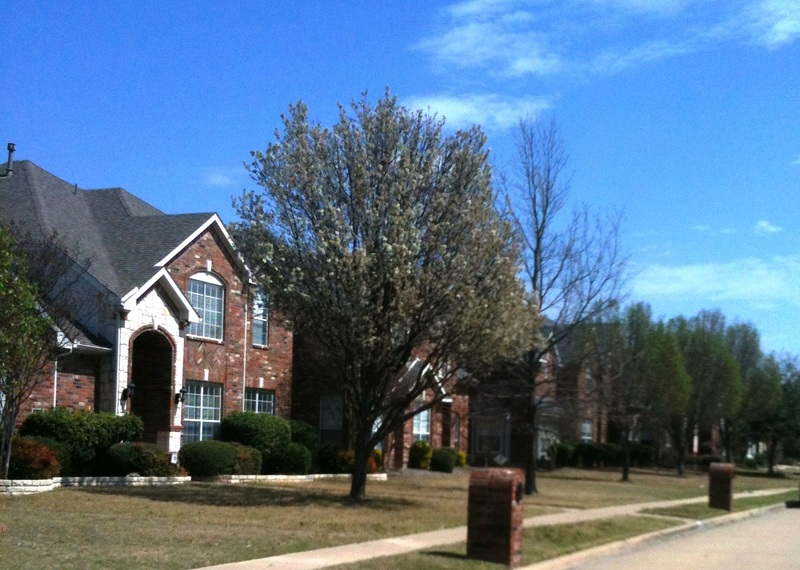 Preston Hollow is a master-planned neighborhood featuring beautiful homes located in Plano, Texas. The City of Plano is north of Dallas and provides easy access to four airports, boasts spacious parks and is known for its award-winning schools, cultural arts, shopping, and dining from fast to elegant. Plano has also been ranked in the Forbes magazine and on Salary.com as one of the safest cities and also as the best place to build personal wealth and raise a family. The Preston Hollow Homeowners' Association is dedicated to ensuring the beauty and stability of the area, promoting neighborliness and pride among the residents, and forming a base for representation in matters affecting the community. This web site provides services to residents of the Preston Hollow community. We offer a variety of social activities and amenities. You can find out more about these through the links above.